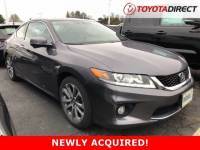 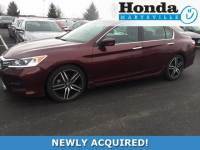 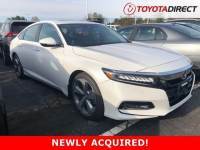 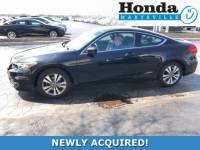 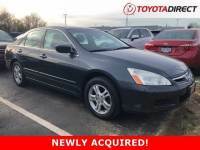 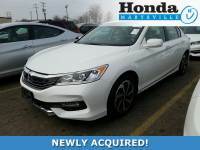 Savings from $150 on over 4,745 previously owned Honda Accord's for purchase through 114 traders neighboring Columbus, OH. 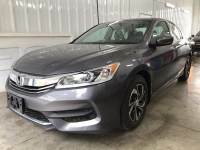 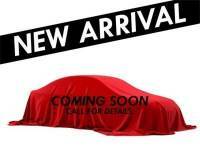 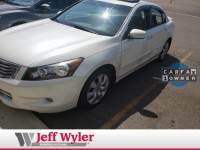 Autozin features around 7,300,191 low-priced brand new and previously owned sedans, trucks, and SUV postings, offered in following model types: Station Wagon, Compact Cars, Coupe, Hatchback, Midsize Cars, Sedan. 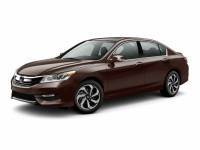 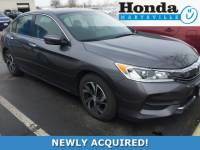 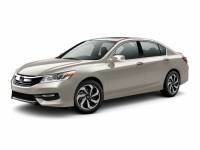 The Honda Accord is offered in different year models to choose from 1987 to 2019, with prices starting as low as $150 to $150,000 and mileage available from 0 to 124,000. 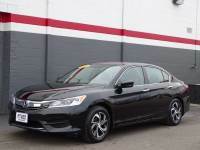 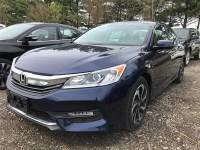 Honda Accord in your location are available in various trim kinds to name a few most popular ones are: Sedan Sport, 2.4 Type-S, Tourer 2.2i-CTDi Sport Automatic, Coupe EX V6, Coupe LX V-6 Automatic, Tourer 2.0 Sport, 2.2i-CTDi Executive, 2.4 LX-P Automatic, 2.0 i-VTEC Automatic, EX-L. The transmissions available include:: Automatic, 6-speed automatic , 6-speed manual, 5-speed automatic, 5-speed manual, Manual, CVT. 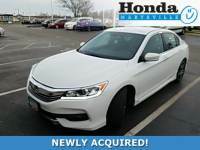 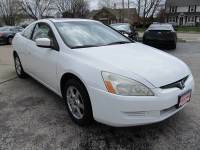 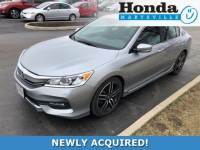 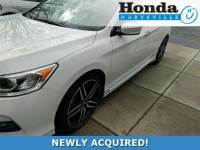 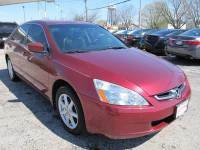 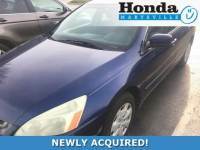 The closest dealership with major variety is called Honda Marysville, stock of 1024 used Honda Accord's in stock.